An artisinal jeweler who creates custom treasures seeks to have a portfolio site built. 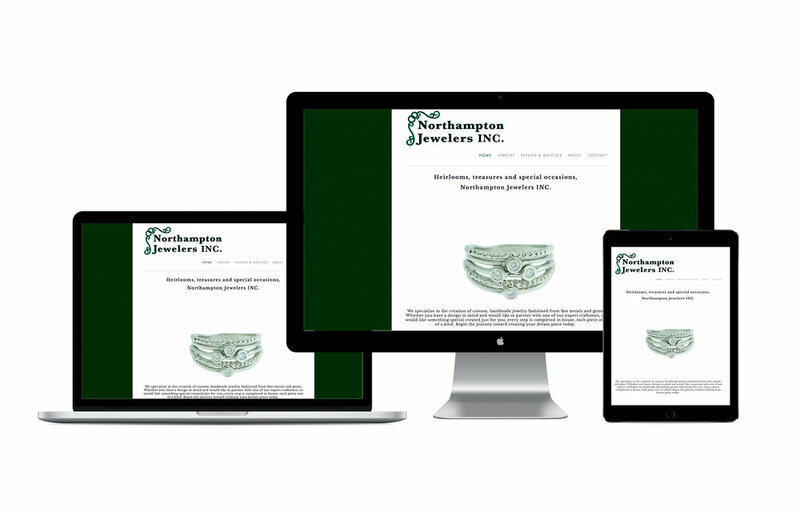 Northampton Jewelers Inc. requests a simple and easy to navigate site displaying a curated sampling of bespoke trinkets he has had the joy of creating over the years. Offering a glimpse of what is possible and directing potential customers to inquire further, this site perfectly meets the needs of this talented jeweler.